Start taking classes at Flo Pilates Studio and other studios! 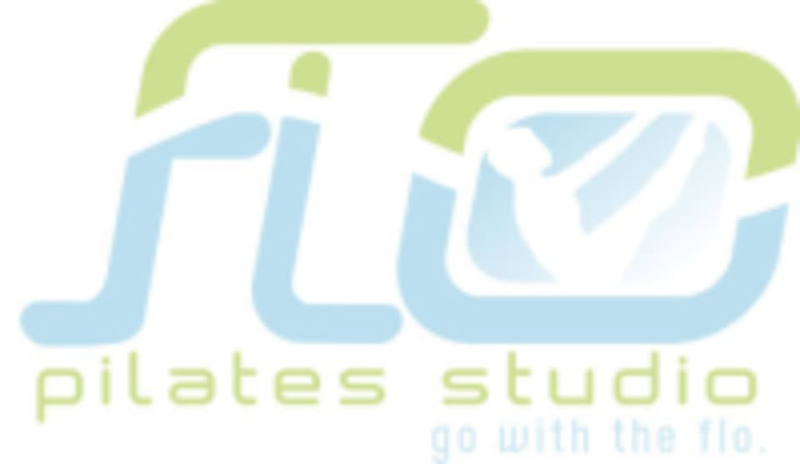 Flo Pilates Studio in Virginia Beach is a contemporary, authentic Pilates studio. They specialize in personalized class formats as well as group class settings. At Flo Pilates, you'll enjoy the rush of group sessions enhanced by the personal attention of individual training. Their Pilates classes are structured to tone, tighten and strengthen your entire body. Your should wear comfortable clothing that allows ease of movement. Women should wear a comfortable T-shirt over a sports bra or other suitable support garment that will allow the staff to observe your posture and spinal alignment. Please wear long stretch pants or leggings, shorts (not too short or revealing) or bicycle shorts. Men should wear a T-shirt and gym or cycling shorts. Flo Pilates Studio is located at 616 Virginia Beach Blvd., Virginia Beach, VA 23451.